Film submissions are being accepted for the 2017 Ottawa International Animation Festival (OIAF), scheduled for 20-24 September 2017. Short and feature animated films, completed after 27 May 2016 are eligible to enter the Festival’s competition programs. 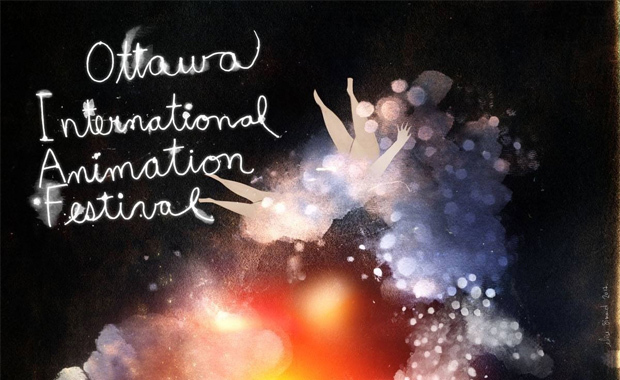 This year, the Ottawa International Animation Festival (OIAF) will award a total of eighteen (18) different prizes across five (5) main competition categories. The 2017 OIAF competition categories are listed below. For forty-one (41) years, the OlAF has attracted film and animation buffs, art lovers and filmmakers from around the globe. It aims to foster the development and growth of animation talent found within Canada and the region. The Festival presents the world’s most cutting-edge, thoughtful, funny and provocative animation films while mingling with many of animation’s most celebrated stars, studios and characters.